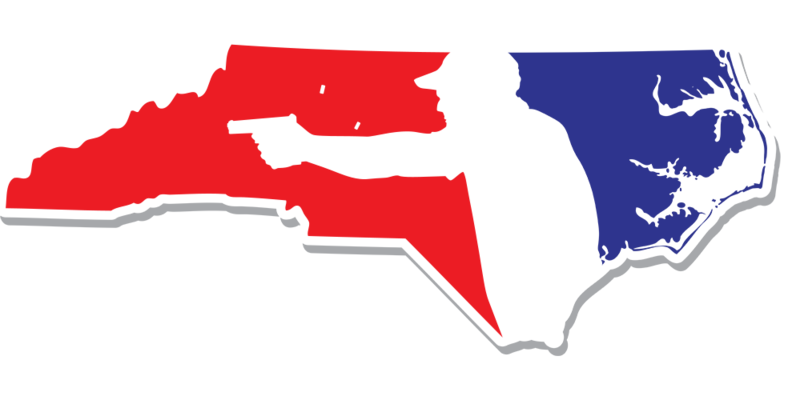 Competitive Shooters of Lake Norman was formed in May of 2017 and is an official USPSA (NC36) affiliated club. They run indoor USPSA pistol matches in the Lake Norman area in North Carolina. at Point Blank Range in in Mooresville, NC. Setup starts at 5:30 pm, shooter’s briefing at 6:20 pm. Our matches are very new shooter friendly.